Is your charity seeking feedback from supporters? Some charities never seek feedback from supporters. Other charities seek feedback from supporters once a year and that medium, typically supporter surveys, is used to update supporter contact details, gather information about the supporter, and determine information which will assist you to “speak” to the donor in a more direct fashion. Charities ask donors about their current address, mobile, and other contact details; charities ask supporters what interests they have philanthropically; and, they also ask the supporters whether they have included the charity in their estate planning. Most charities do not ask the supporters what they can do to improve services, improve the way communications occur, or offer a supporter a chance to applaud a charity, vent about a situation, or offer constructive feedback. To sincerely listen to the customer and to change the way a good or service is offered. To offer a direct mechanism to give such feedback, so the consumer does not channel anger or frustration in a more public forum. Why is it charities do not spend more time listening to their consumer (the supporter), gathering feedback, and acting on the feedback? 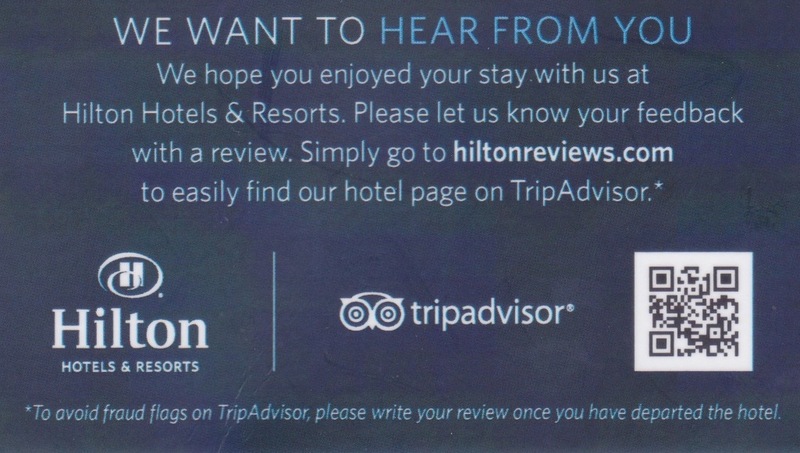 Hilton Hotels, for example, leave a small card at the front desk of some hotels with a QR Code directing the customer to TripAdvisor where feedback might be left. 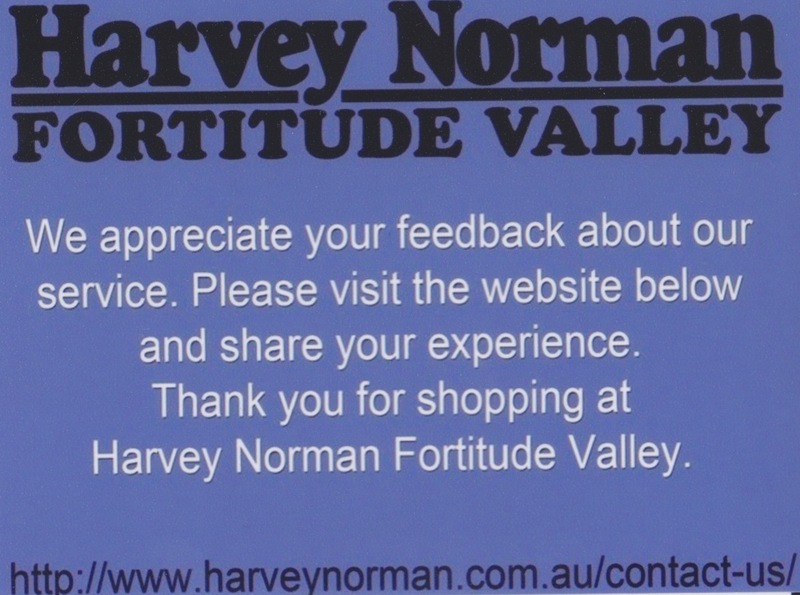 Harvey Norman gives a similar sized card at cash registers with contact details to submit compliment or complaint. Many phone centres ask you to hold the line for a quick survey of your experience. Yet, it is rare for a charity to seek feedback using any sort of creative examples. Additionally, the suppliers in the non-profit sector do not appear to seek feedback from those charities they call their customers. What does all this mean? Do we believe we as a sector have it down to a science and we do not need to ask our supporters what they think? Do suppliers in the sector believe they, too, are serving customers well and there is no room for improvement? In the end, charities and suppliers are dependant on supporters and non-profits to send comments rather than submit their views in response to a survey, a comment card, or some sort of response mechanism. Charities and their suppliers are leaving it up to a small percentage of people to serve as the voice for everyone. This means the comments received by charities and suppliers are typically from those upset rather than a balance of those providing constructive feedback and of those who believe the organisation is doing a great job. The end result may be business or fundraising decisions based on this very limited information. Does your charity gain feedback from supporters? If so, how? Do your suppliers ask for your input? 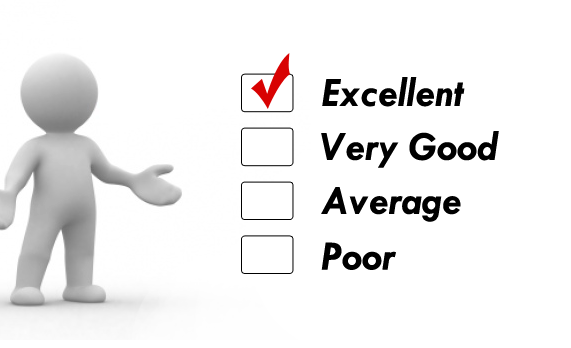 How do you provide feedback to suppliers?